Please select Baseadapter 1/4" + Baseadapter 1/4" Baseadapter 1/4" + Baseadapter 3/8" Baseadapter 3/8" + Baseadapter 3/8"
Product information "ULCS Mounting System 3-pcs. 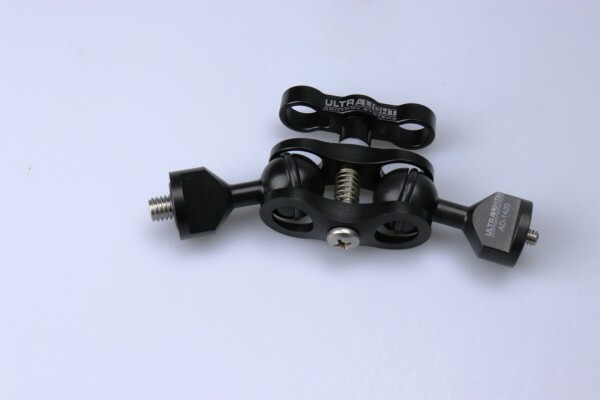 Set"
2 x ULCS Base Adapter with stud 1/4" or 3/8"
Related links to "ULCS Mounting System 3-pcs. Set"
Customer evaluation for "ULCS Mounting System 3-pcs. Set"